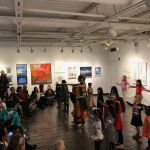 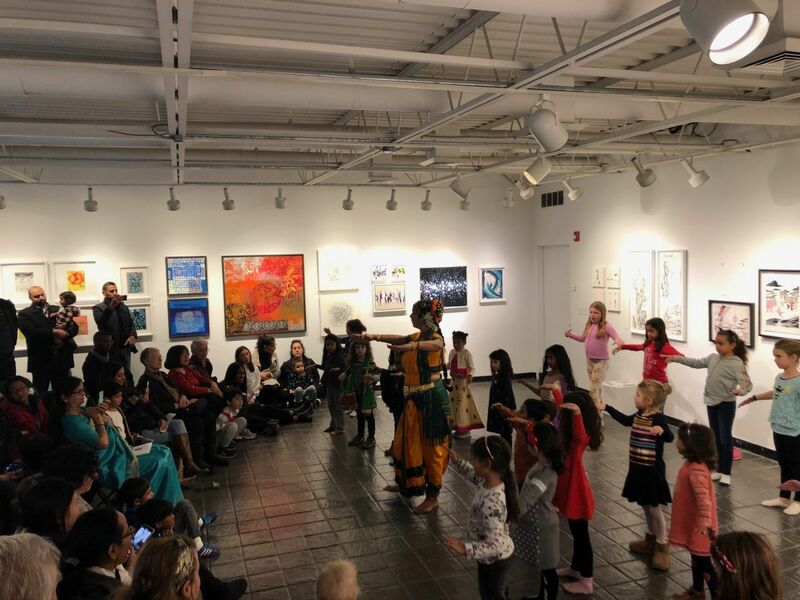 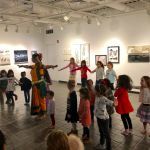 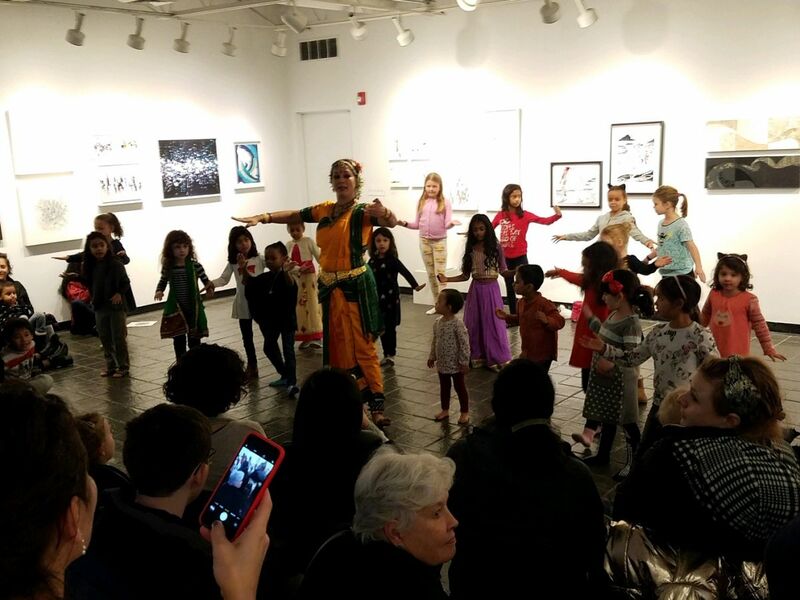 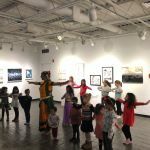 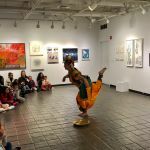 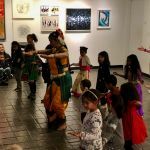 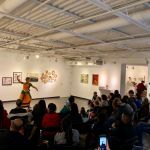 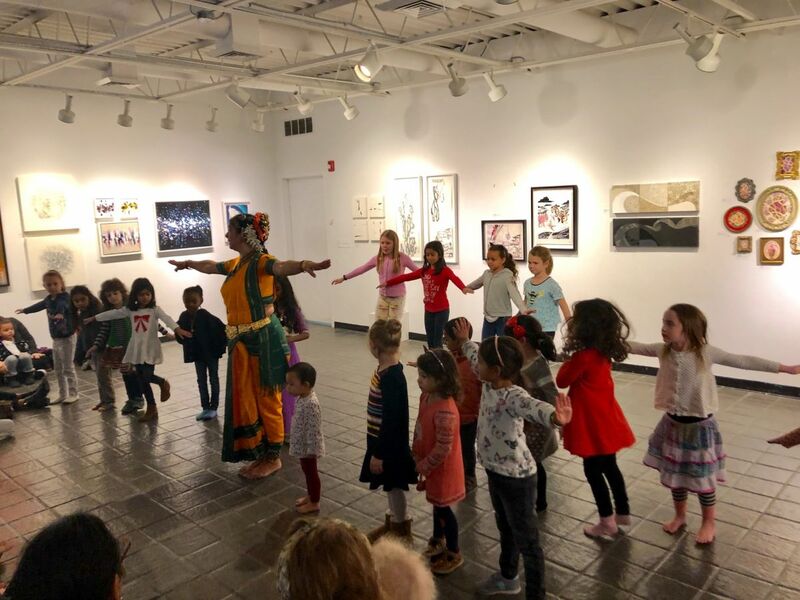 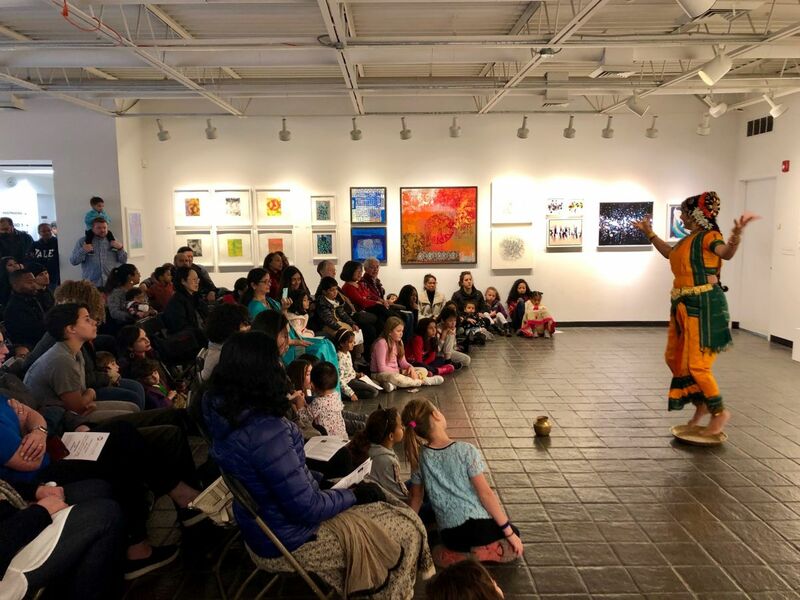 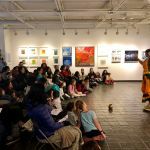 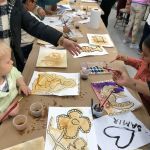 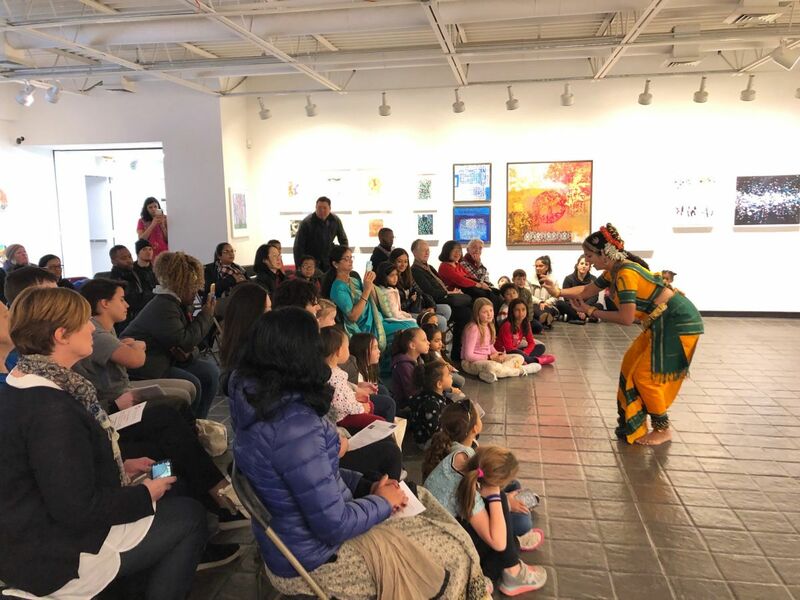 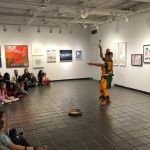 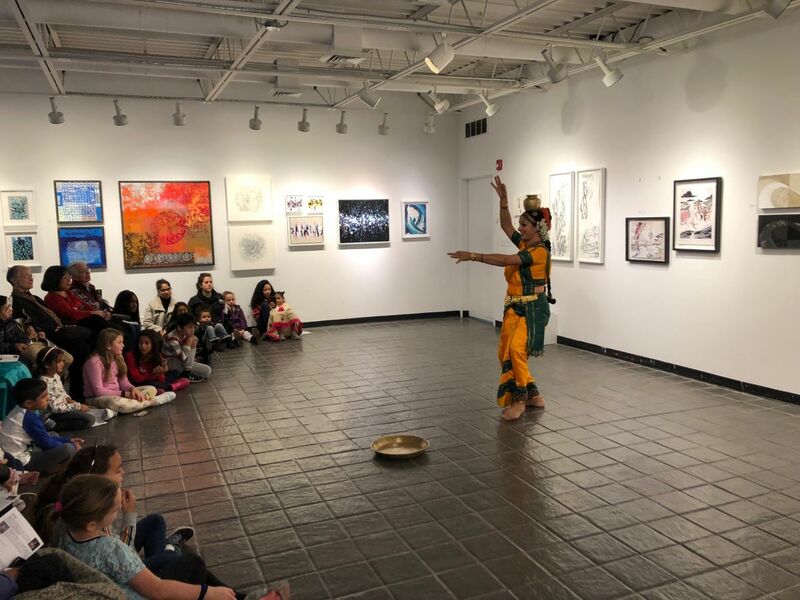 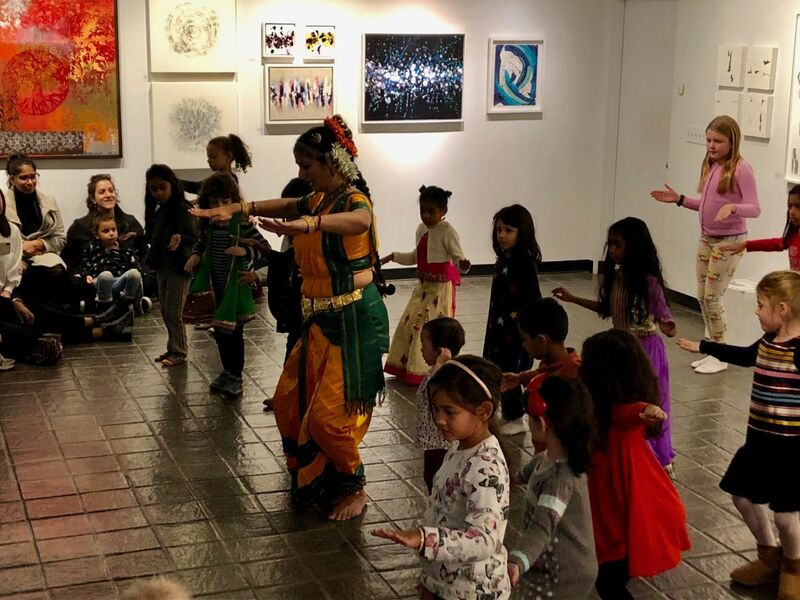 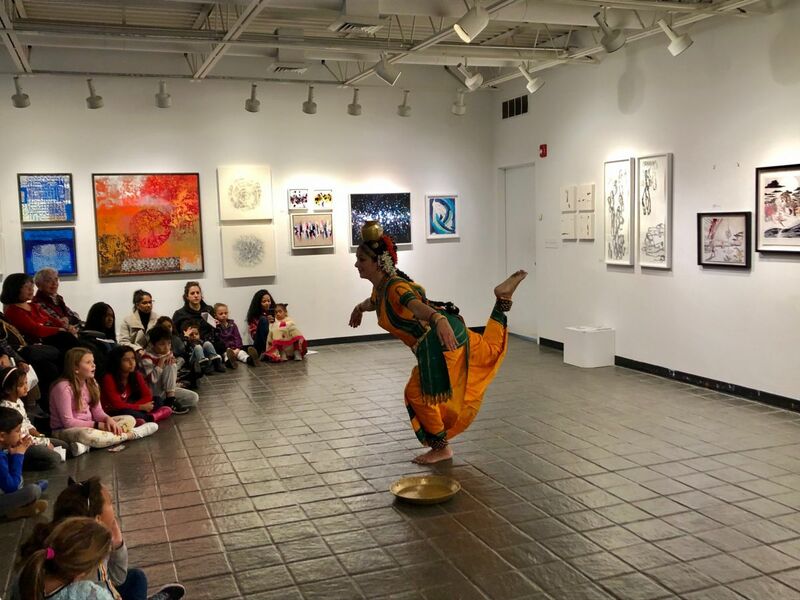 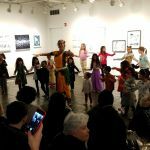 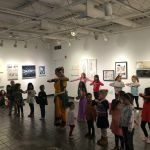 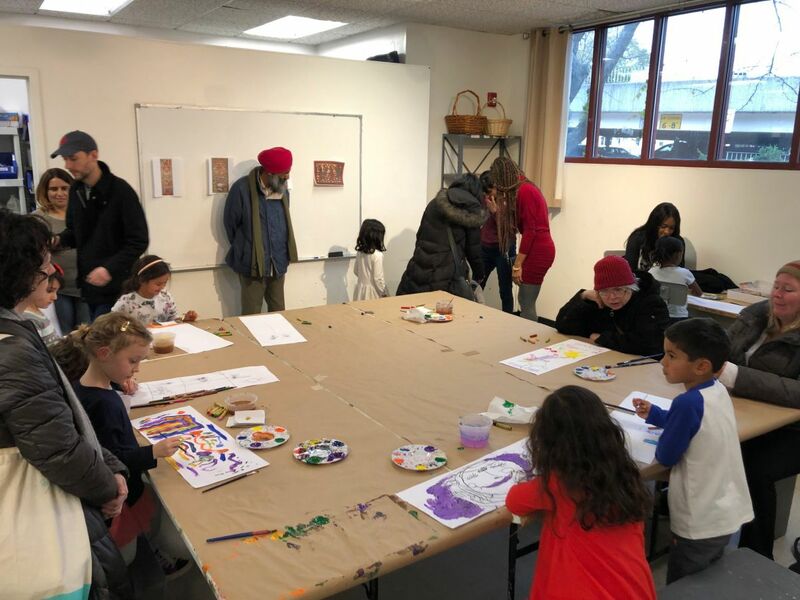 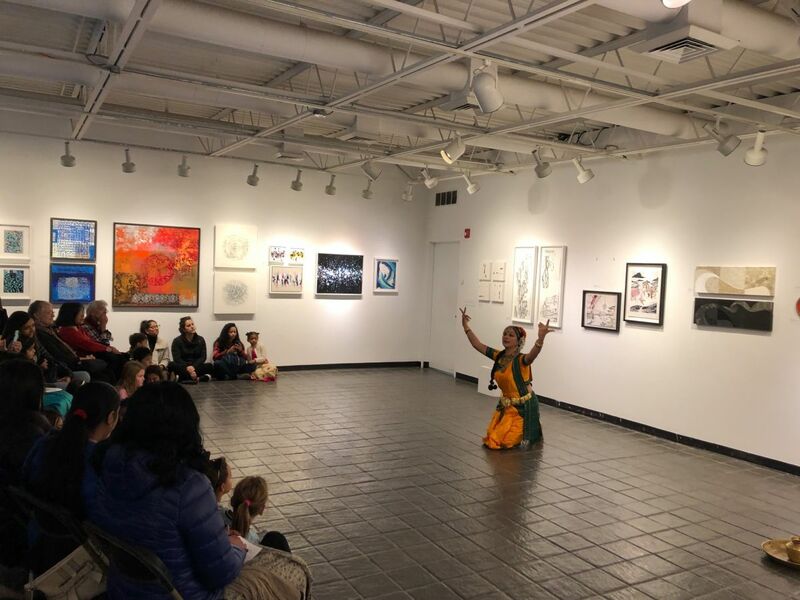 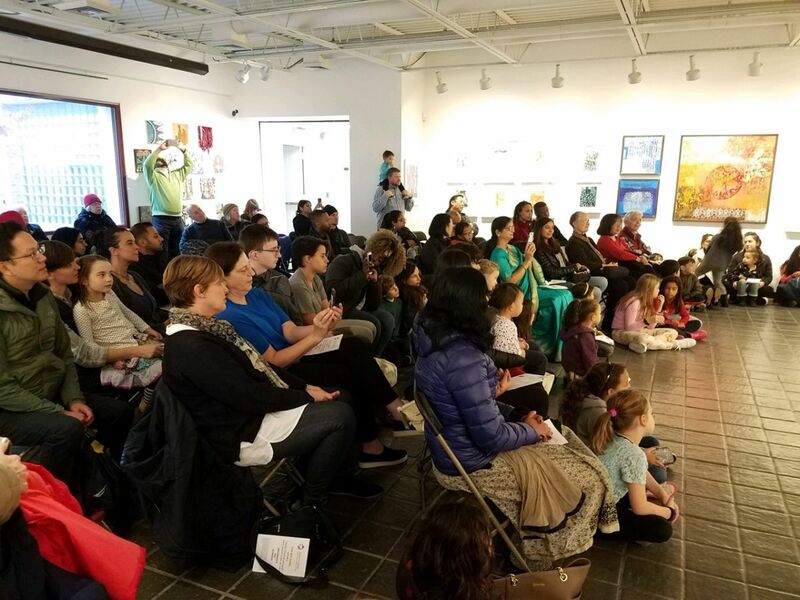 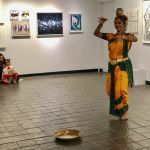 Pelham Art Center’s popular Diwali, Hindu Festival of Lights, returns as part of its Folk Arts Series. 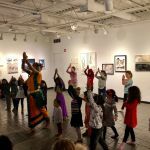 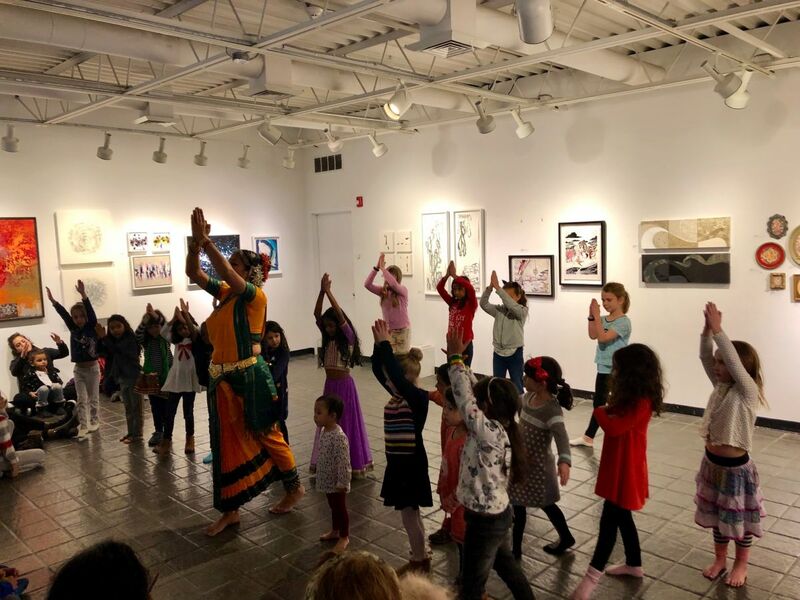 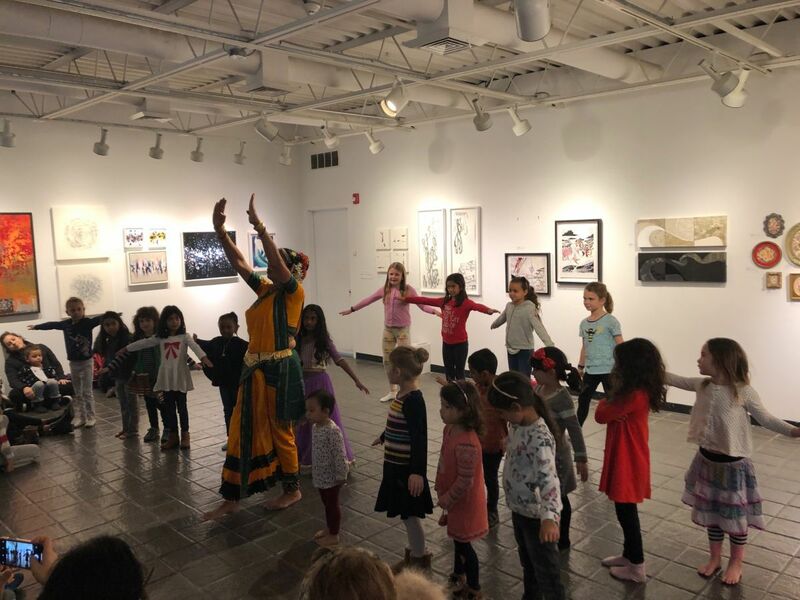 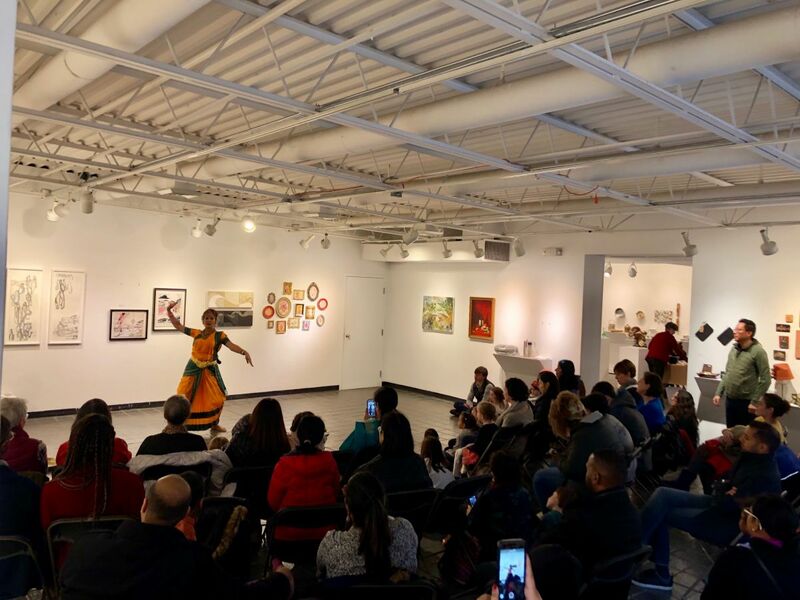 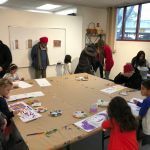 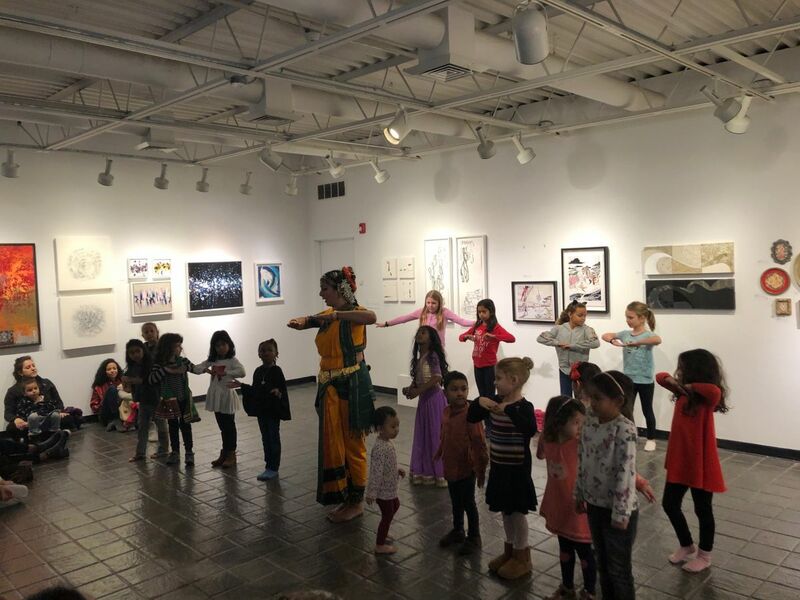 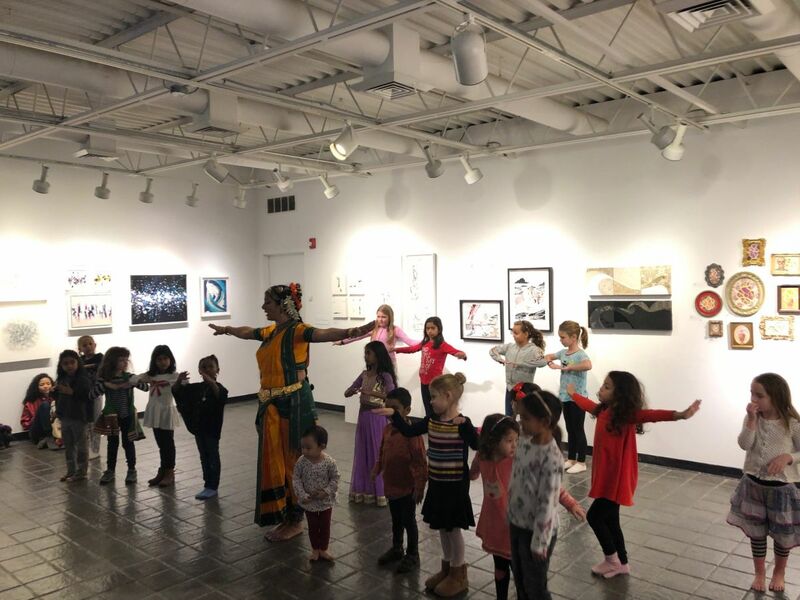 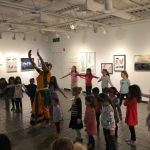 Join us for this colorful and festive event with a free ancient Indian classical dance performance, traditional hands-on art workshops and receive henna body art. 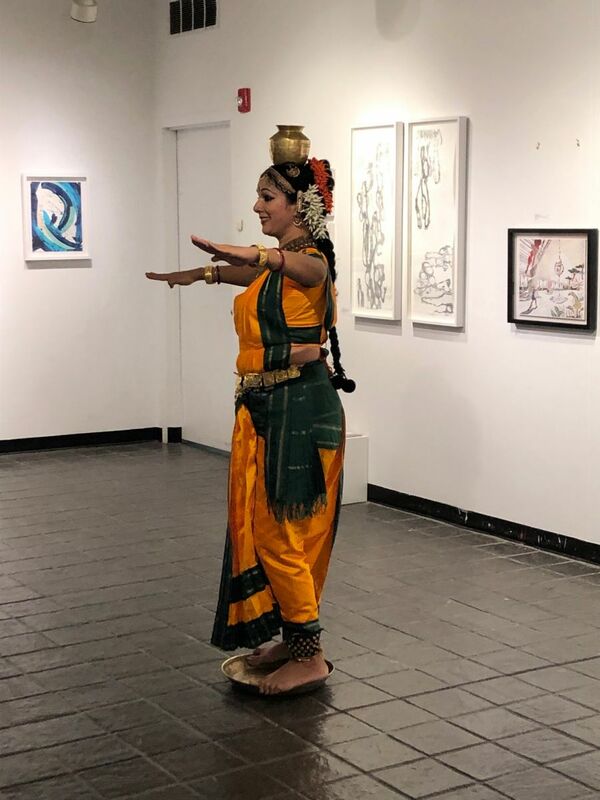 Dancer Sadhana Paranji will present Kuchipudi Margam dance. 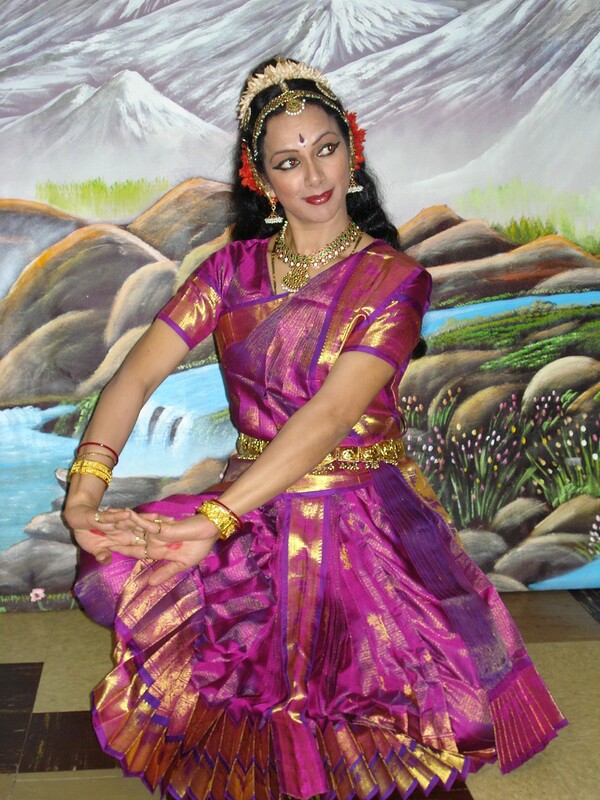 She will also teach a few of the simple hand gestures and footwork from the dance so the audience can join in. 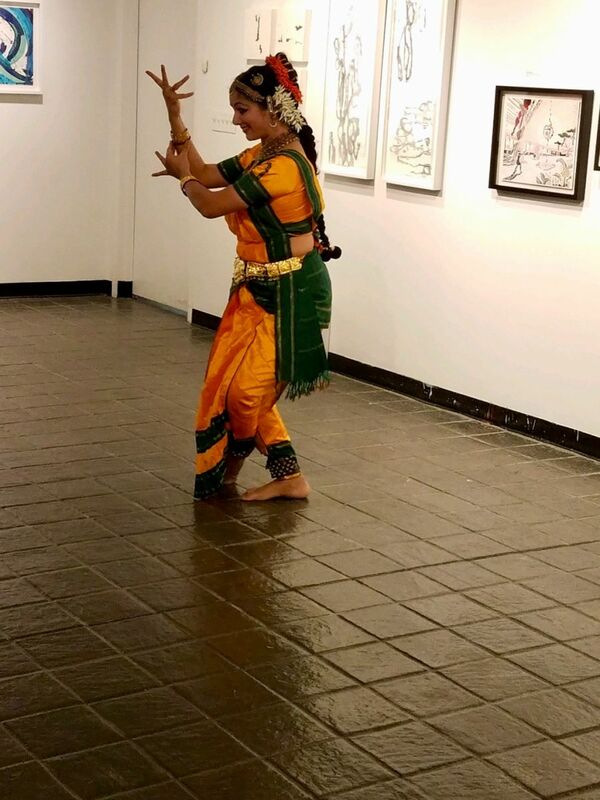 The performance will start at 1:30 pm. 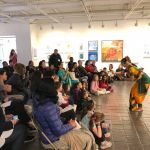 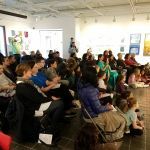 After the performance, around 2:30 pm, there will be two free hands-on art workshops. 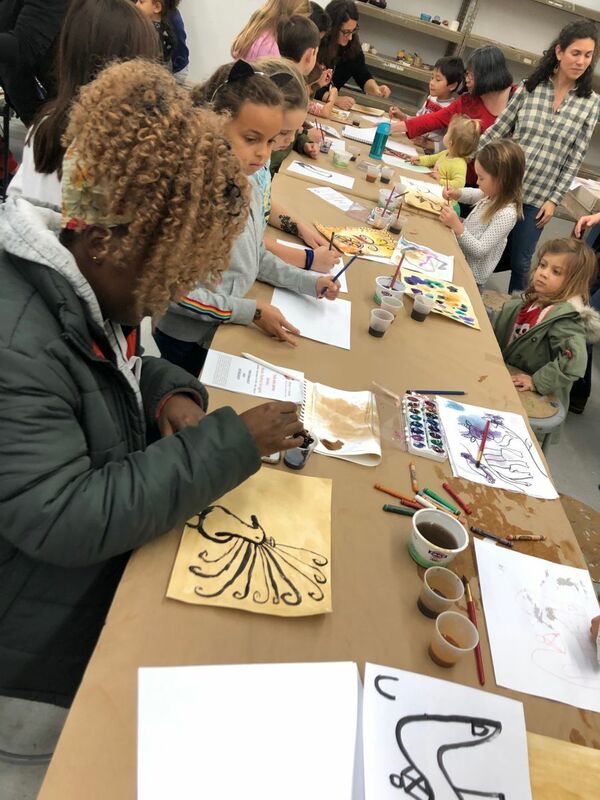 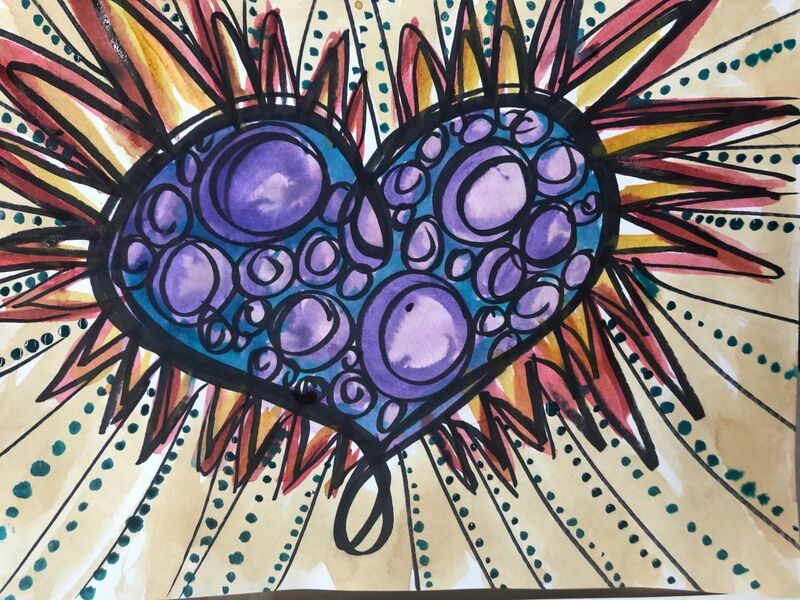 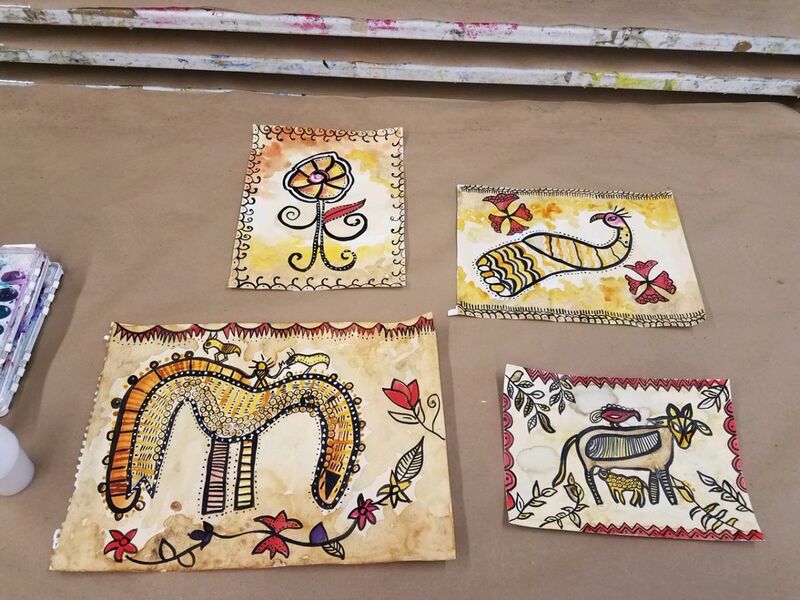 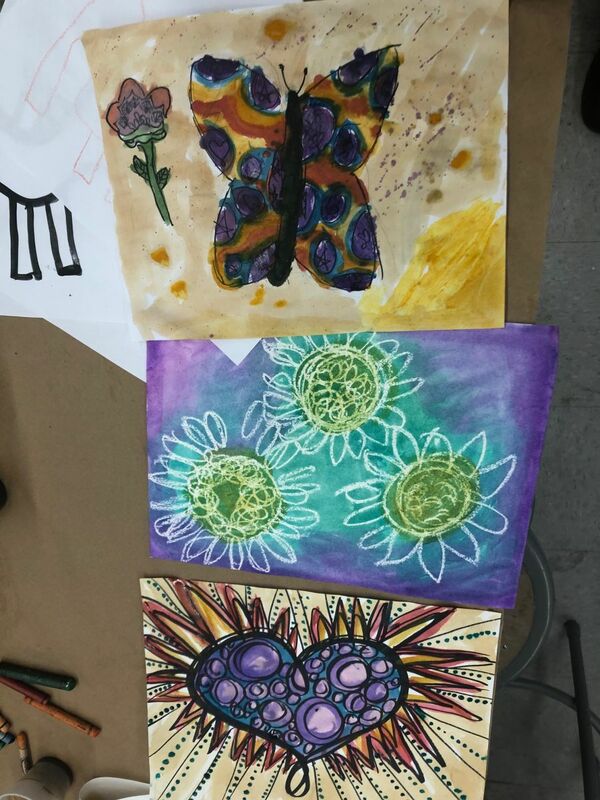 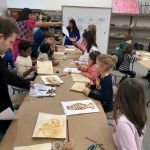 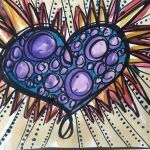 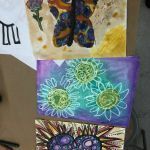 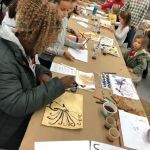 The workshop led by Becky Mills will focus on colorful painting based on Indian traditional Patua scroll works. 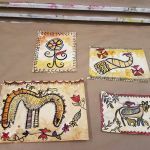 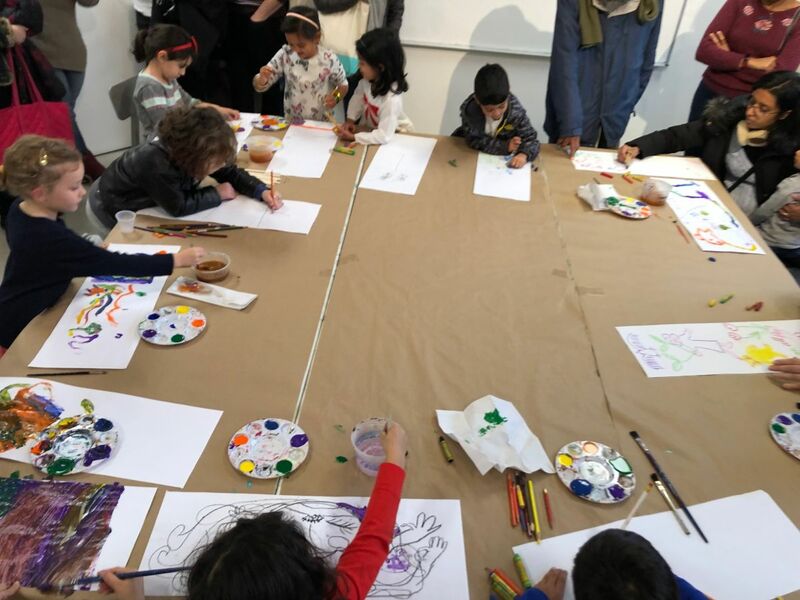 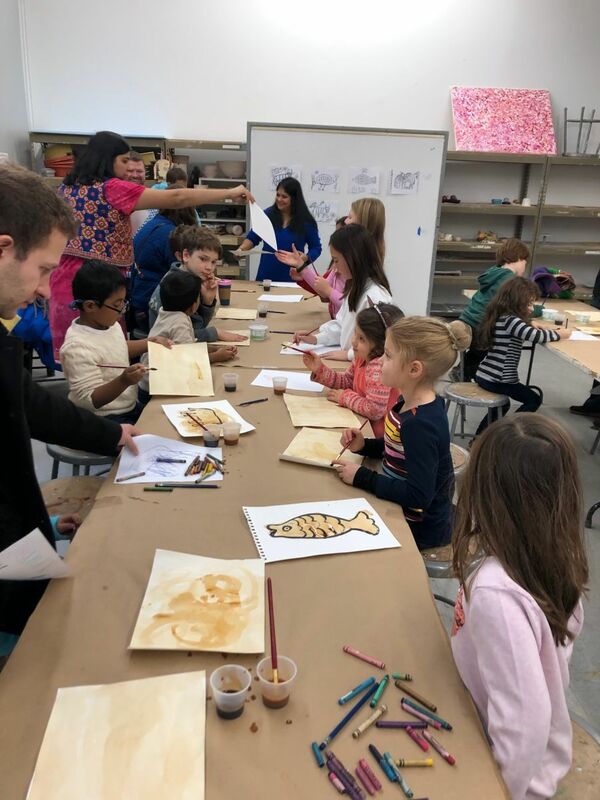 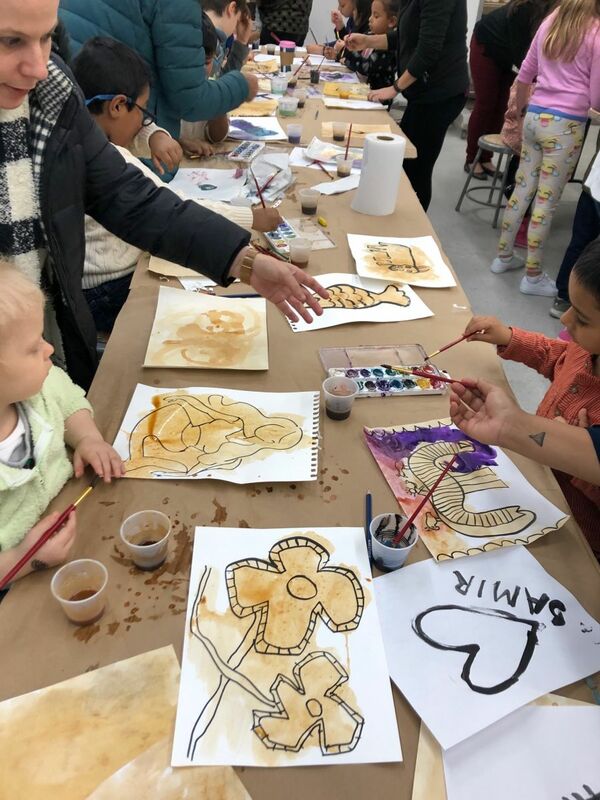 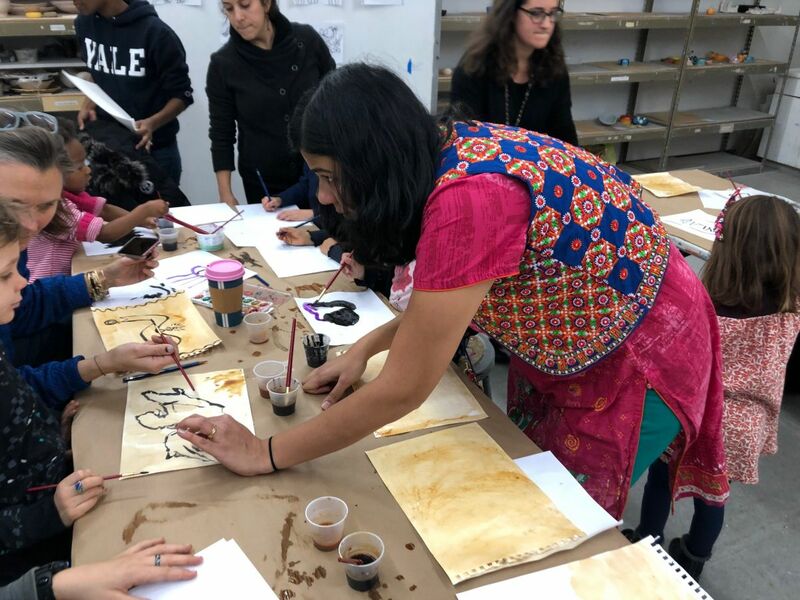 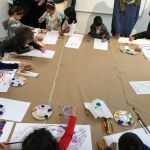 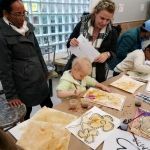 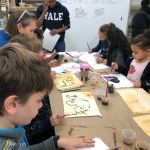 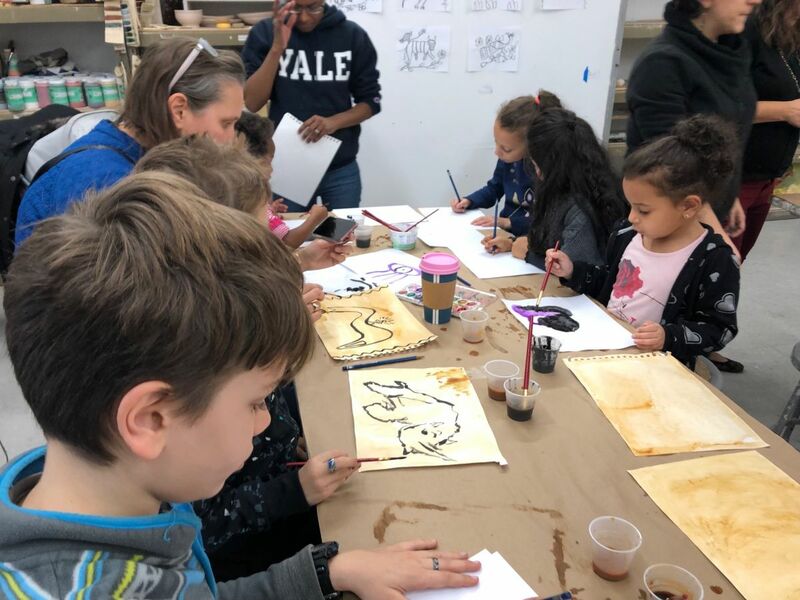 In the second workshop Dhanashree Gadiyar will be teaching painting with coffee and tea stains creating lively creatures in the Sohrai style. 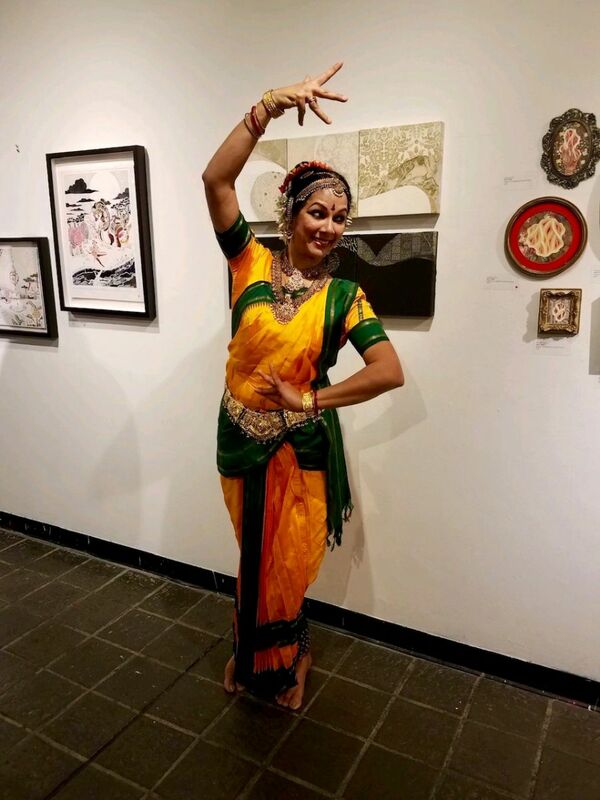 Artistic Director of Sadhanalaya School of Dance (www.sadhanalaya.com) is a widely acclaimed performer, choreographer and teacher who has performed extensively in and outside of United States and has several accolades to her credit. 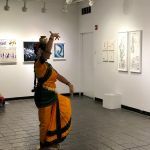 She started dancing at the age of seven in New Delhi, India. 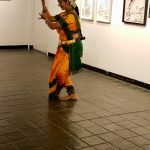 By the age of thirteen, she had won the All India Classical Dance Competition for three consecutive years. 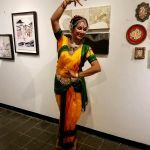 Over the last several years Sadhana has performed and lectured in numerous locations and been featured on ‘Good Morning America’ & ‘Eyewitness News’. 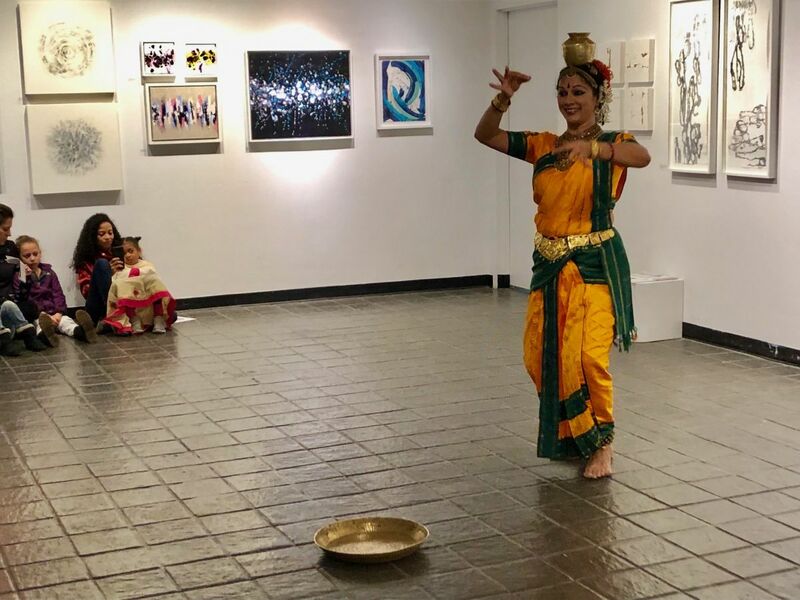 Her work has received excellent reviews and she was awarded Proclamations by the United States Congress, New York State Senate & New York City Council. 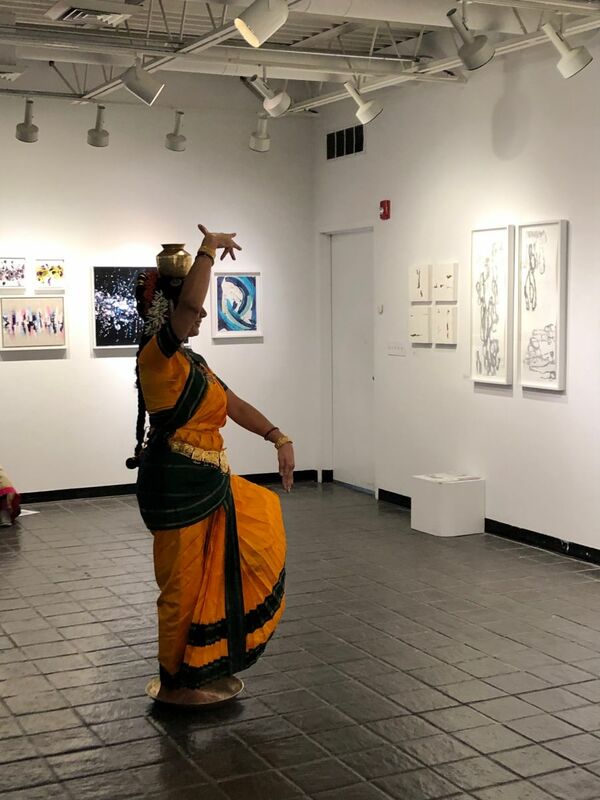 Her commitment is not only to continue captivating and educating New Yorkers about Indian Classical Dance, but also to keep youngsters of Indian origin close to the ‘Real India’ through this divine art. 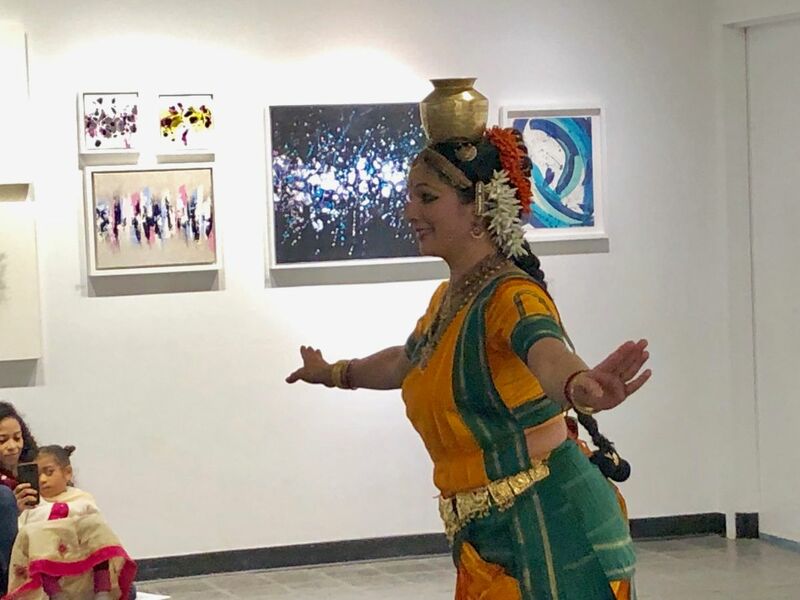 Kuchipudi is one of the eight major Indian classical dances. 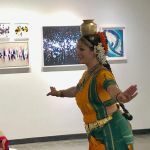 It originated in a village named Kuchipudi in the Indian state of Andhra Pradesh. 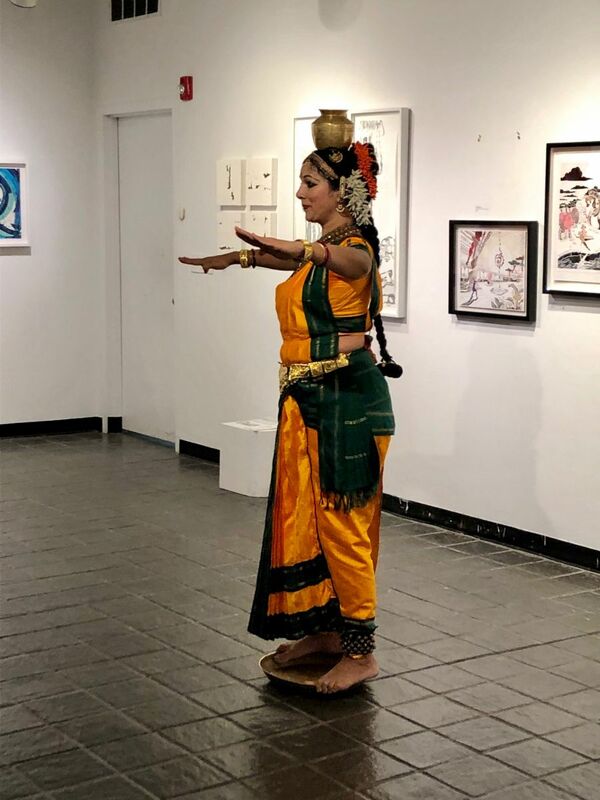 Kuchipudi is a dance-drama performance, with its roots in the ancient Hindu Sanskrit text of Natya Shastra. 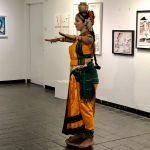 It developed as a religious art linked to traveling bards, temples and spiritual beliefs. 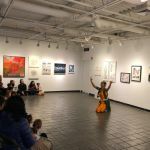 The Kuchipudi performance usually begins with an invocation. 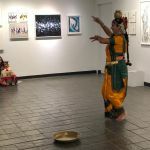 Then, each costumed actor is introduced, their role stated, and they then perform a short preliminary dance set to music (dharavu). 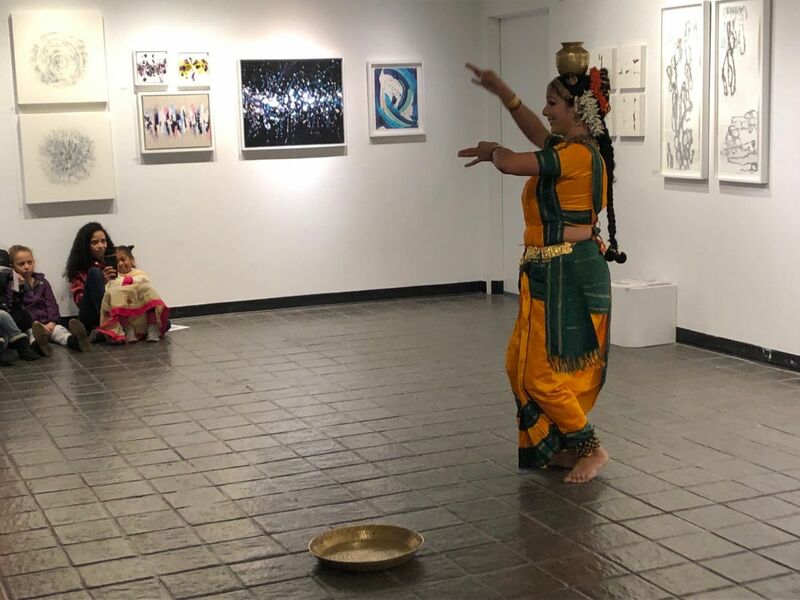 Next, the performance presents pure dance (nritta). 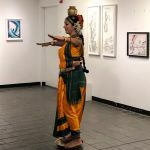 This is followed with by the expressive part of the performance, where rhythmic hand gestures help convey the story. 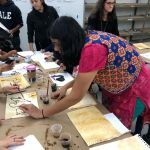 Henna/Mehendi is the ancient art of creating intricate patterns/designs on various parts of the body using henna paste. 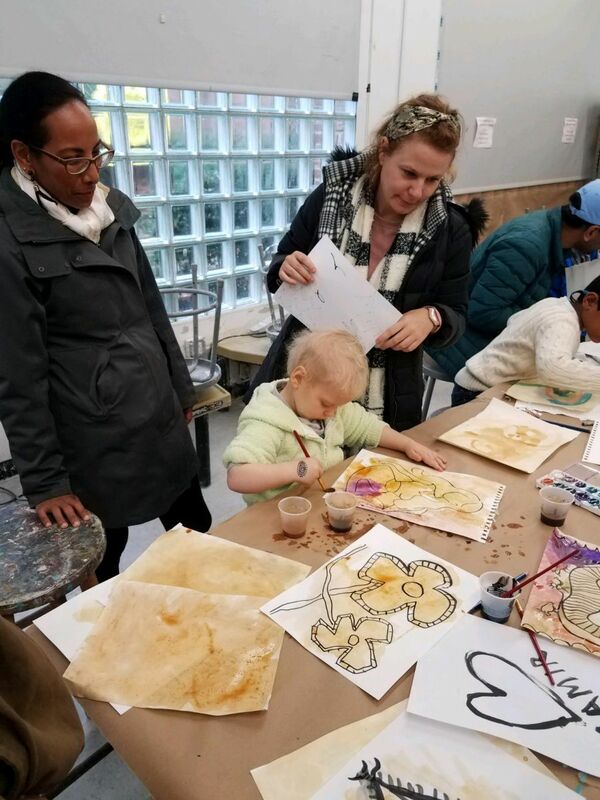 The paste is made from the leaves of the henna plant, a naturally occurring dye that stains the skin like temporary tattoos lasting for a few days.